The PASVE® S provides you with the opportunity of taking hygienic samples from your process without interrupting the process. The PASVE® S is a miniature ball valve which readily accepts commercially available septum hygienic rubbers. The PASVE® S provides you with the opportunity of taking hygienic samples from your process without interrupting the process. This sampling valve can be used in any industrial process where it is necessary to obtain a sample while the process is not influenced or contaminated from any outside disturbances. 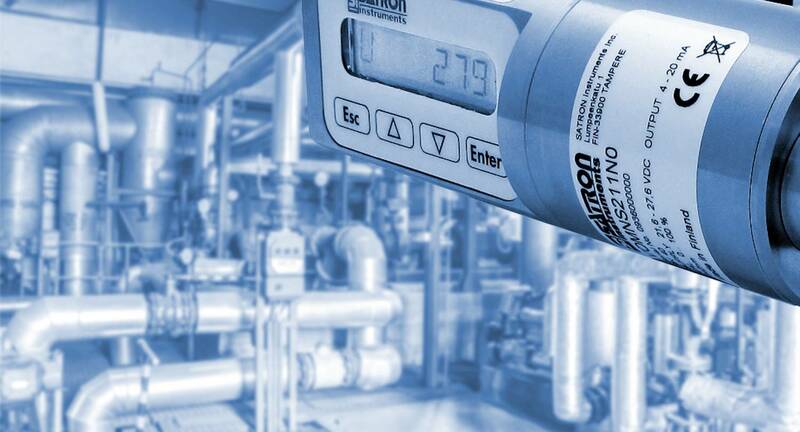 This makes the valve ideal for the Brewery industry to measure the dissolved oxygen, alcohol or other requirements. PASVE® S is available with different process connections to fit your process, see dataheet for details of models PASVE® SC/SF/SH/SP/ST. 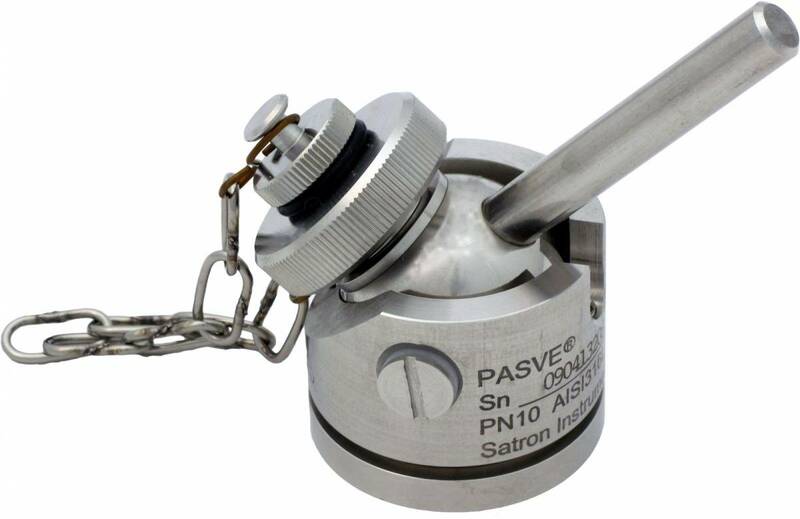 The PASVE® S is a member of the Satron PASVE® Series, commonly used with pH probes, oxygen sensors and Satron’s high precision patented pressure and level transmitters.